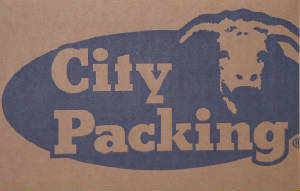 City Packing is a USDA inspected beef plant established in 1946. We pride ourselves on providing customers with the best-quality products and personal service. 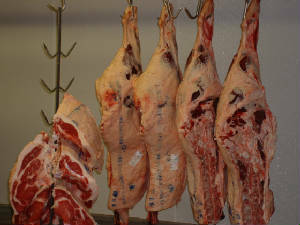 We have an array of fresh and frozen items ranging from prime dressed cattle to kosher chicken nuggets. We take an enormous pride in creating our products. We also can create custom orders; call or email and let us know what you want. If we don't have it, we know who does.We look forward to doing business with you.